One of the most beloved motorcycles in our country, Duke 200 gets a single channel ABS in the new update. 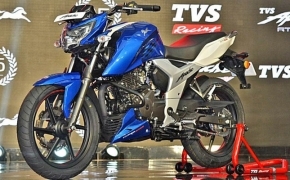 The increase in the price of the Duke 200 is of Rs. 9000, from the non-ABS model. 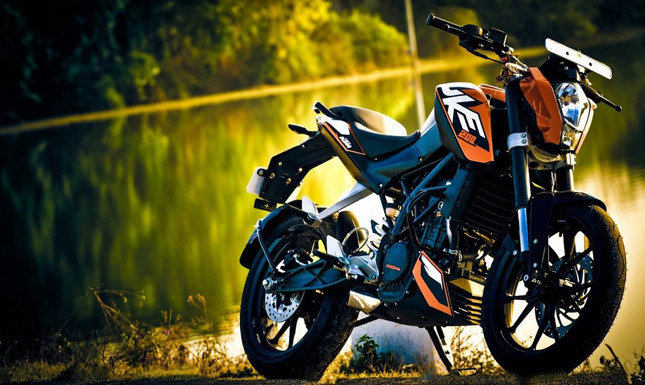 KTM Duke 200 is one of the best-equipped bikes in India, excluding the ABS. It sits on a Trellis frame and uses WP suspension at the front and back. The bike is powered by a 199cc single-cylinder engine, which produces 25 BHP of power at 10000 RPM and 19.20 Nm of torque at 8000 RPM. 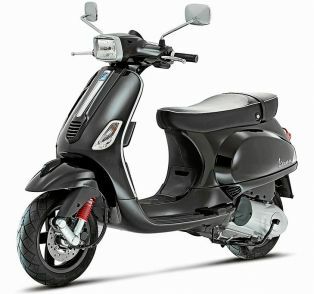 It is the most powerful 200cc bike in the market and has a top speed of around 136 km/h, which is electronically limited. 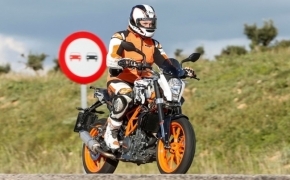 The bike has a reputation of being out of control, due to its less kerb weight and instant power delivery. 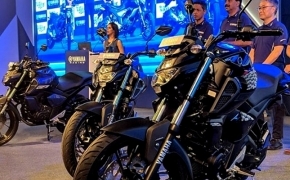 The Single-channel ABS will make the Duke 200, relatively safe to ride. 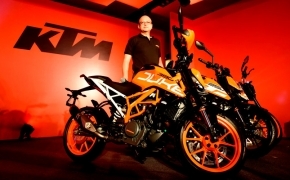 The KTM has confirmed that the Non-ABS version will remain on sale, alongside the ABS variant. 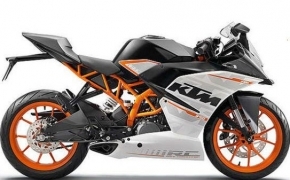 The price of the KTM Duke 200 ABS is Rs. 1.60 lakh (ex-showroom), while the price of the Non-ABS version remains Rs. 1.51 lakh (ex-showroom). 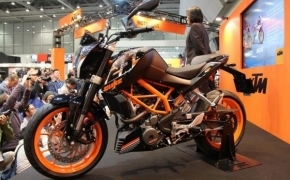 We also expect the KTM Duke 250 to get an ABS in the coming weeks. 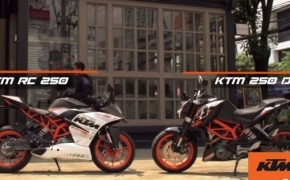 Spied: KTM Duke 390 & Duke 200 Face lifted- Could That Be Adventure Avatar Of Duke Duos? 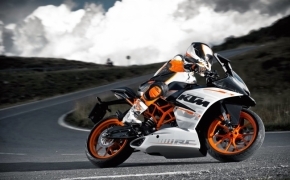 Official Video Of KTM RC390 On Race Track Revealed!